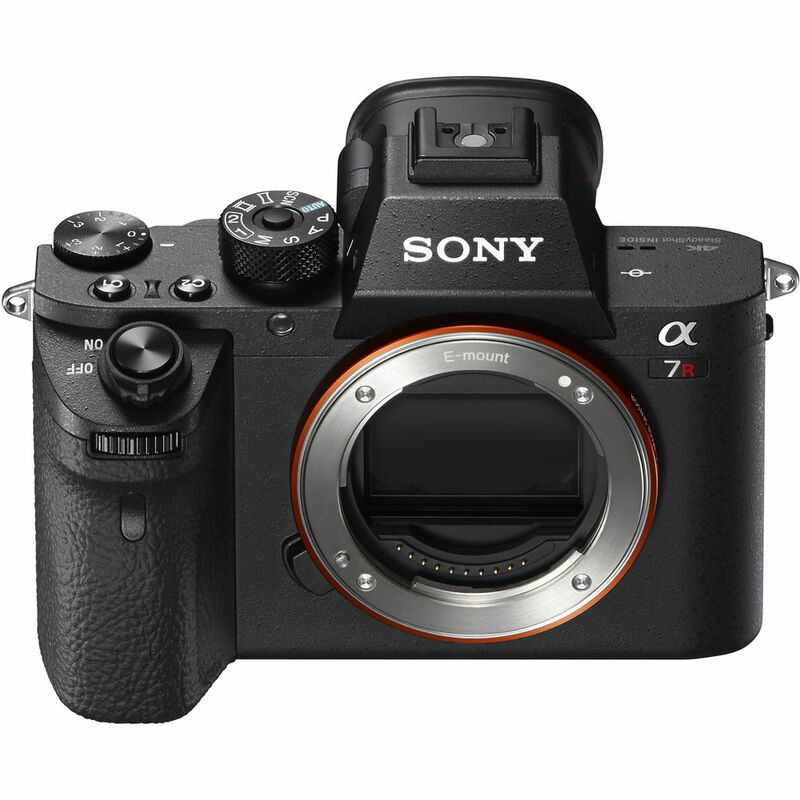 Sony Alpha a7RII Manual now Available for Download Online ! 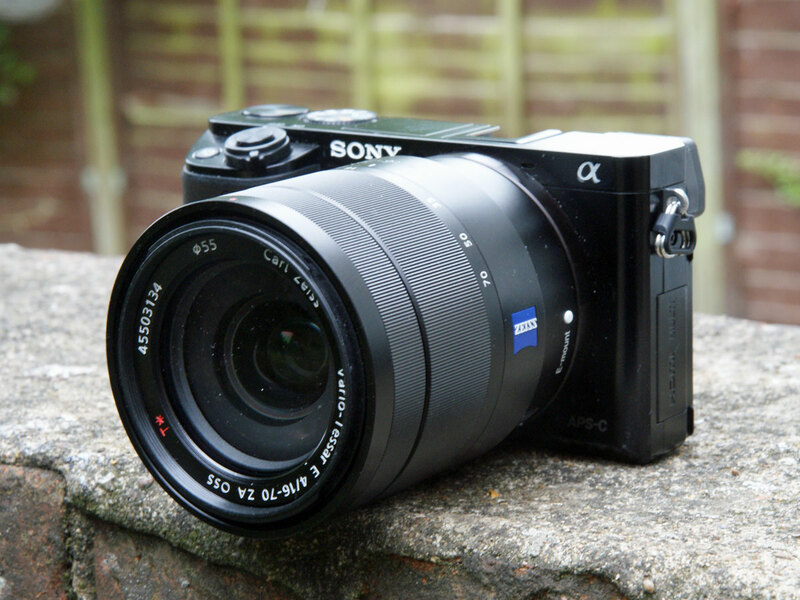 Author CameraeggPosted on July 6, 2015 July 13, 2015 Categories Sony Alpha Mirrorless, Sony CameraTags Manual, Sony Alpha a7RIILeave a comment on Sony Alpha a7RII Manual now Available for Download Online ! AF Test Videos: Sony a7RII w/ Canon 70-200mm f/4L IS & FE 70-200, and Nikon F to Sony FE Lens Adapter Confirmed to Coming Soon ! 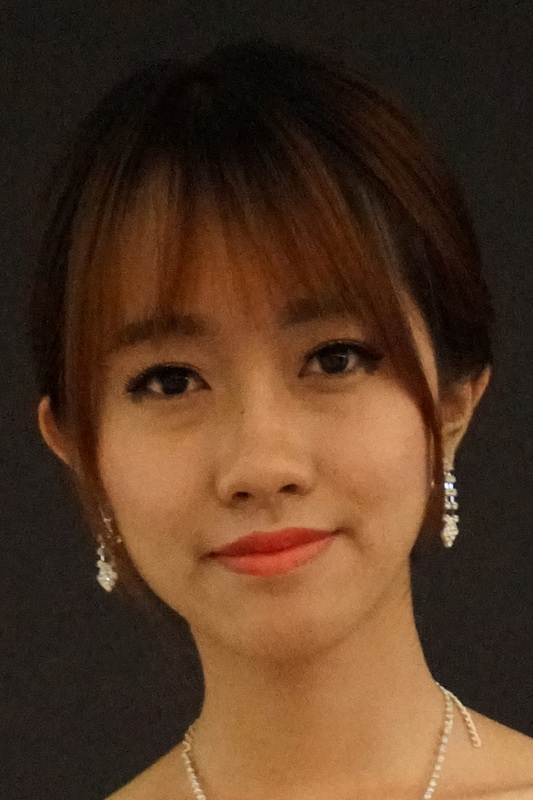 A Chinese tester NTIMAGE has recently posted two video reviews about the new announced Sony Alpha a7RII (Amazon, B&H Photo Video, Adorama, Best Buy). 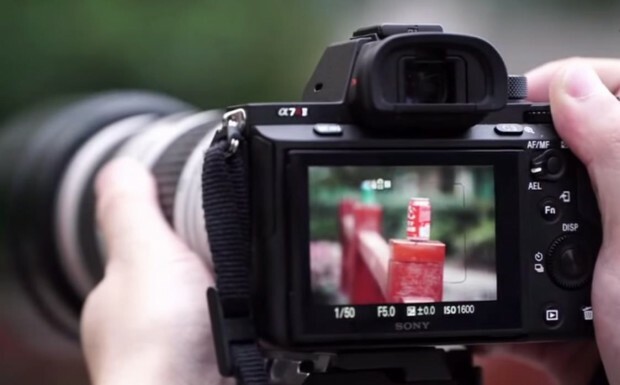 They tested the auto focus speed of Sony Alpha a7RII with Sony FE 70-200, A-mount 70-200 f/2.8, EF 70-200mm f/4L IS USM lenses. They also tried the leaked Nikon F-mount to Sony E-mount lens adapter on Sony a7RII, and confirmed this adapter will be announced soon. Author CameraeggPosted on July 4, 2015 July 13, 2015 Categories Canon Lenses, NIKKOR Lenses, Sony Alpha Mirrorless, Sony Camera, Sony LensesTags Review, Sony Alpha a7RII, VideoLeave a comment on AF Test Videos: Sony a7RII w/ Canon 70-200mm f/4L IS & FE 70-200, and Nikon F to Sony FE Lens Adapter Confirmed to Coming Soon ! 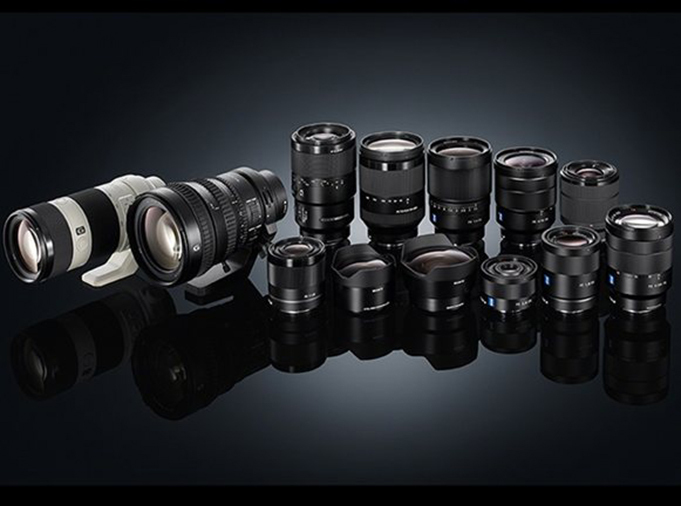 dpreview recently posted several new video reviews about the new announced Sony Alpha a7RII (Amazon, B&H Photo Video, Adorama, Best Buy), they tested Sony a7RII continuous AF with Canon EF mount Sigma 50mm F1.4 Art lens, and Eye AF on Sony a7RII w/ FE 24-70mm f/4 OSS lens. The Sony Alpha a7RII now available for pre-order at Amazon, B&H Photo Video, Adorama, Best Buy, here are two more videos for testing autofocus speed with Canon lenses: EF 24-70mm f/2.8L and EF 40mm f/2.8 STM (Use Metabones Adapter ). According to latest rumors around the web, the upcoming Sony Alpha a7000 and Fujifilm X-Pro2 will use same APS-C Sony sensor. Author CameraeggPosted on June 29, 2015 Categories Fujifilm Cameras, Sony Alpha Mirrorless, Sony CameraTags Fujifilm Rumors, Fujifilm X-Pro2, Sony Alpha a7000, Sony Camera RumorsLeave a comment on Rumors: Sony a7000 and Fuji X-Pro2 will Use Same Sony Sensor ? 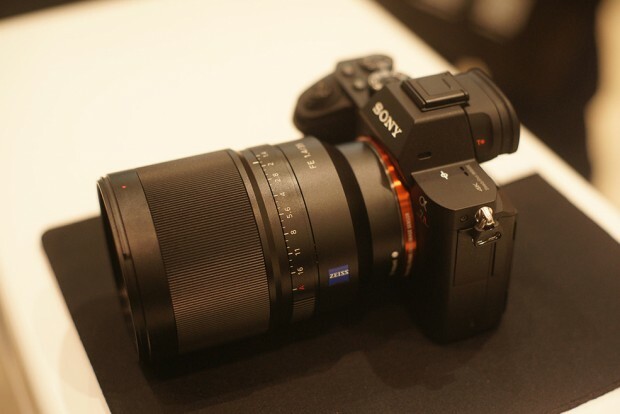 The new Sony Alpha a7000 was first rumored to be announced in June, 2015, along with Sony a7RII, RX10 II and RX100 IV, but due to hardware issue, a7000 got delayed.